Welcome to the Sleep Inn Denver Tech Center located in the heart of the Denver Tech Center. Minutes from Park Meadows Mall, Pepsi Center, Elitch Gardens and several other attractions and businesses. Denver area hotel offers free wireless high-speed Internet, microwaves, refrigerators, hair dryers, irons, ironing boards and coffee makers in all guest rooms. Enjoy free deluxe breakfast with hot waffles each morning. Take a swim in our indoor heated pool. 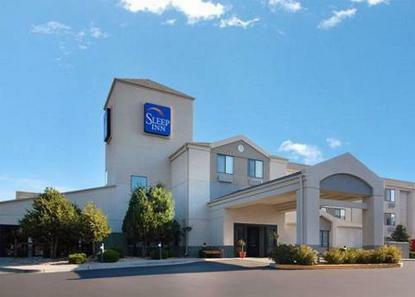 While traveling on business or pleasure the staff at the Sleep Inn will make you feel at home during your stay. Pet accommodation: 25.00/stay per pet, two pets per room. Pet limit: 50 lbs.